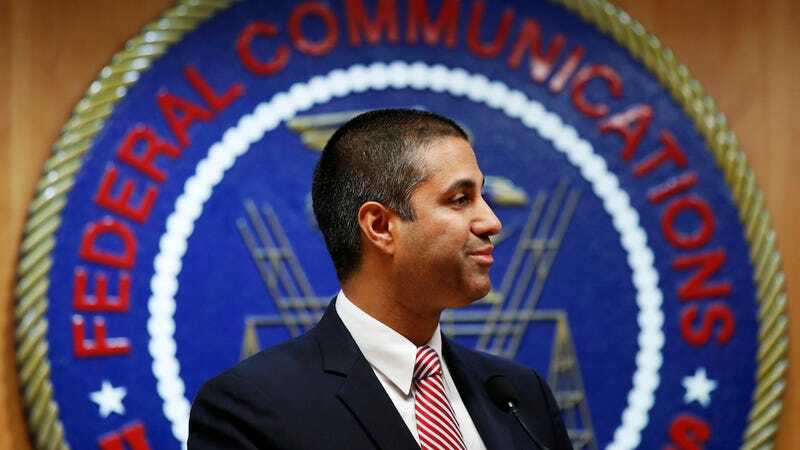 The Federal Communications Commission on Thursday released the final text of the order spelling the death of net neutrality in the United States. A fight to overturn it is being waged on multiple fronts: In Congress, Democrats are rallying to reverse it with a resolution of disapproval; the seats of lawmakers who don’t join the effort are being targeted by net neutrality supporters in the next election; and nearly every incumbent will face a voters who overwhelmingly did not support the FCC’s decision. Whether there are enough Republican to pass the resolution remains to be seen; whether they believe net neutrality will haunt them enough to break with the administration is hard to say. (Things in the White House aren’t going so swell, after all.) But as was ever the case, there’s no shortage of telecom industry lobbyists whose pockets seem more persuasive than the voices of American voters. A great legal battle is also pending, but may consume the entire year or more before it’s through. Without even knowing which court will hear the case, speculating on the result is really a fool’s errand—even if it adds some hope for net neutrality supporters. And while the FCC order seeks to tie the hands of state lawmakers behind their backs, making it nearly impossible to pass laws contravening it, some states, including New York, Washington, and California, are considering laws that would prevent ISPs that violate net neutrality from bidding on state contracts.